Rexogin course is ideal for athletes interested in increasing strength and endurance without gaining weight. An athlete with a moderate amount of fat and sufficient weight, with stanozolol can achieve significant results. The optimal dosage of injectable stanozolol is 20 milligrams daily. For boxers and athletes will be enough, and 10-20 milligrams. However, it is better to coordinate the course duration and dosage with a sports doctor. The average duration of taking Rexogin from Alpha Pharma is about 6 weeks. You can spend a longer course, but then significantly increases the risk of liver damage. 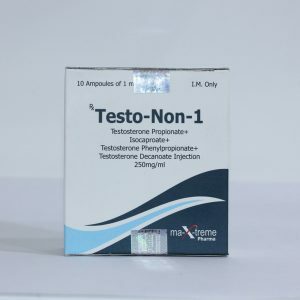 Regarding how to take Rexogin in combination courses, the ideal combination is the inclusion of a steroid with a strong androgen (for example, Methandrostenolone, Testosterone or Anapolone). 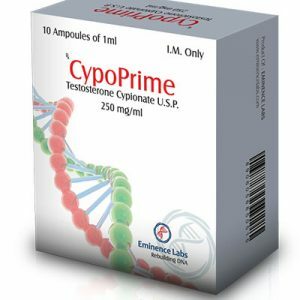 Such mixes are quite balanced, with a high anabolic effect and a low probability of negative adverse reactions. When combined as a PCT, Clomid or Nolvadex is used, and aromatase inhibitors are included in the course itself. The most common side effects of Rexogin are pain in the ligaments and joints. Athletes who do not comply with the dosage risk “tearing”. 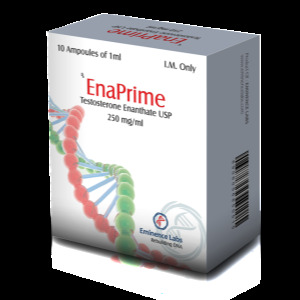 To minimize these effects, stanozolol is best combined with the “deck” and testosterone, as well as the use of special additives that strengthen the ligaments and joints. There are also such negative reactions as an increase in blood pressure, an increase in the level of harmful cholesterol, acne, suppression of the secretion of own testosterone. To minimize the effects on the liver, it is recommended to use milk thistle extract. Most athletes are satisfied with the ability of the steroid to enhance the visibility and relief of the muscles. 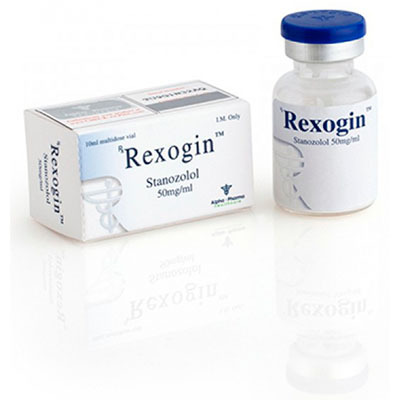 In this regard, reviews of Rexogin from Alpha Pharma talk about the effectiveness of the steroid. Most athletes are confused by the need to perform injections daily.